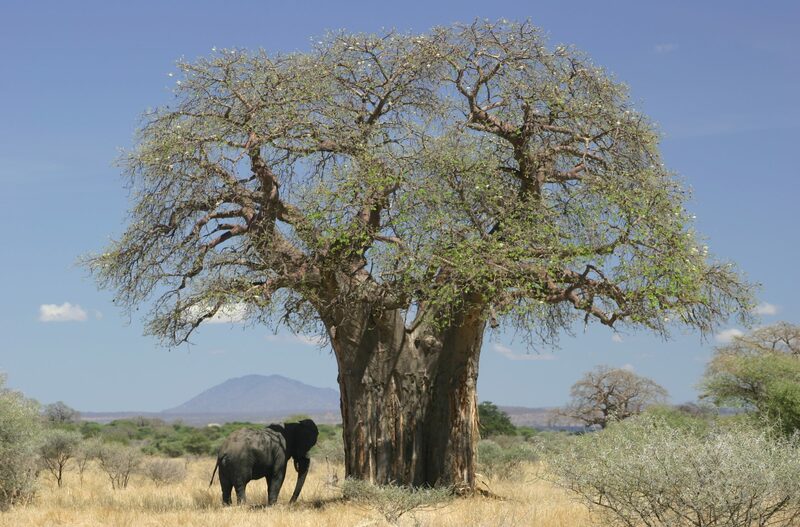 This is the home of Naniso Media Ltd. We are inspired to create by the richness and beauty of Zimbabwean culture and history. Come and learn a little bit more about us! 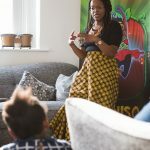 Naniso Media is a young start-up with a big vision, birthed from our experience of growing up in Zimbabwe and raising children in the UK. Guided by the motto “Imagine it. Create it. Inspire…”, our objective is to use storytelling, education and events in a fun an imaginative way to bring children closer the rich cultural and historical heritage of Zimbabwe, wherever they may be in the world. 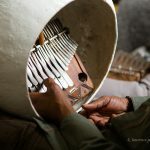 We are the creators of Naniso and Shinga, who happen upon a mbira (thumb piano) which ignites a curiosity in their Zimbabwean legacy. With the help of their friends, they weave through the tapestry of their inheritance to stand tall and proud in their true identity. You can find out more about the twins and their friends at www.nanisoshinga.com. Leave your contact details below or contact us on social medial to find out more! Thanks for visiting our website! Sign up to our mailing list for news, announcements and information about upcoming events!